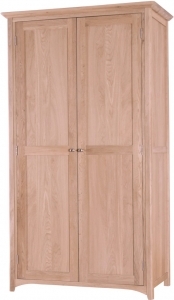 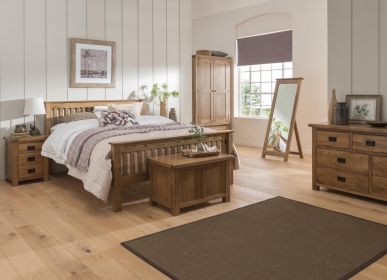 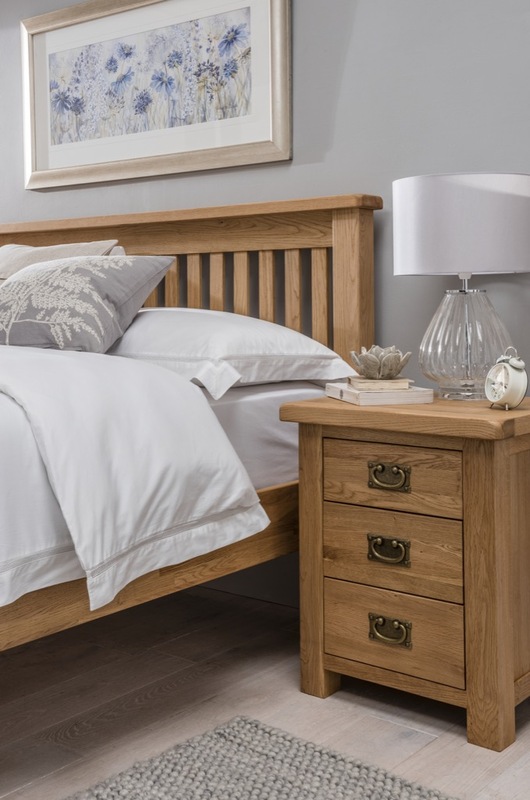 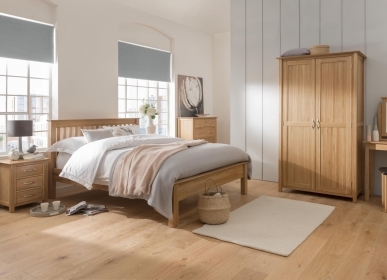 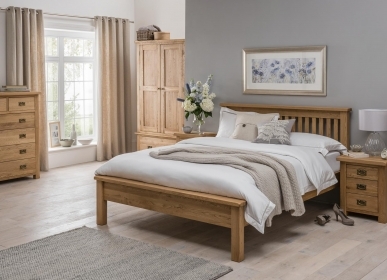 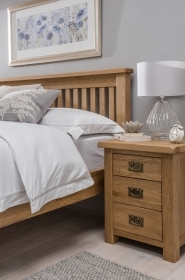 This large Country wardrobe provides you with all the storage space you need while creating a charming and country ambience in your bedroom. 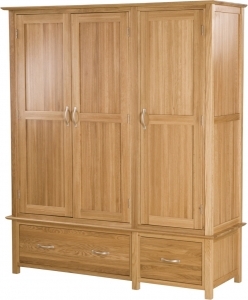 The wardrobe has handy drawers for additional storage. 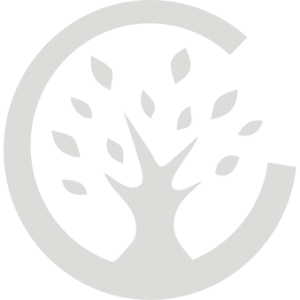 Like all of the Country Collection, it has been handmade by craftsmen using traditional techniques such as the use of tongue and grove backs. 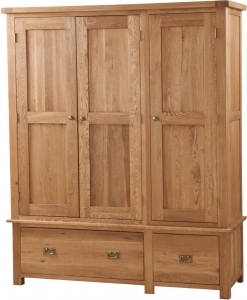 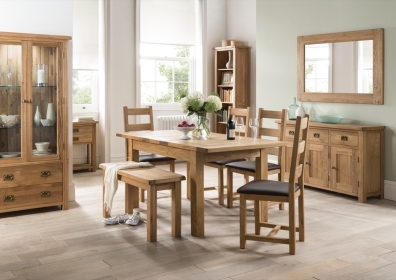 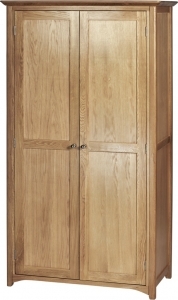 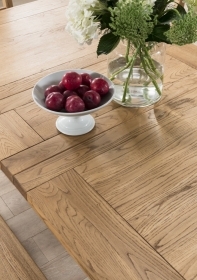 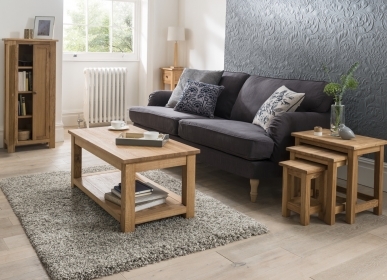 It is made from the sturdiest and purest American White Oak, which has been given a brushed oil finish. 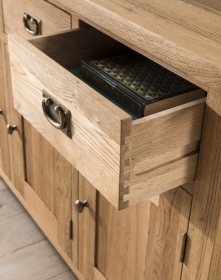 Curved metal handles, straight lines and rounded edges all add to its appeal.